From first year racers to UCI Masters World Champions, locally in Southern California and across the nation; over the past decade I’ve coached all levels of athlete clients to success using highly effective power-based cycling coaching programs that utilize the latest in technology, data analytics, and sports science. Coaching programs include a Premium TrainingPeaks account, program review phone calls, power file analysis and more. 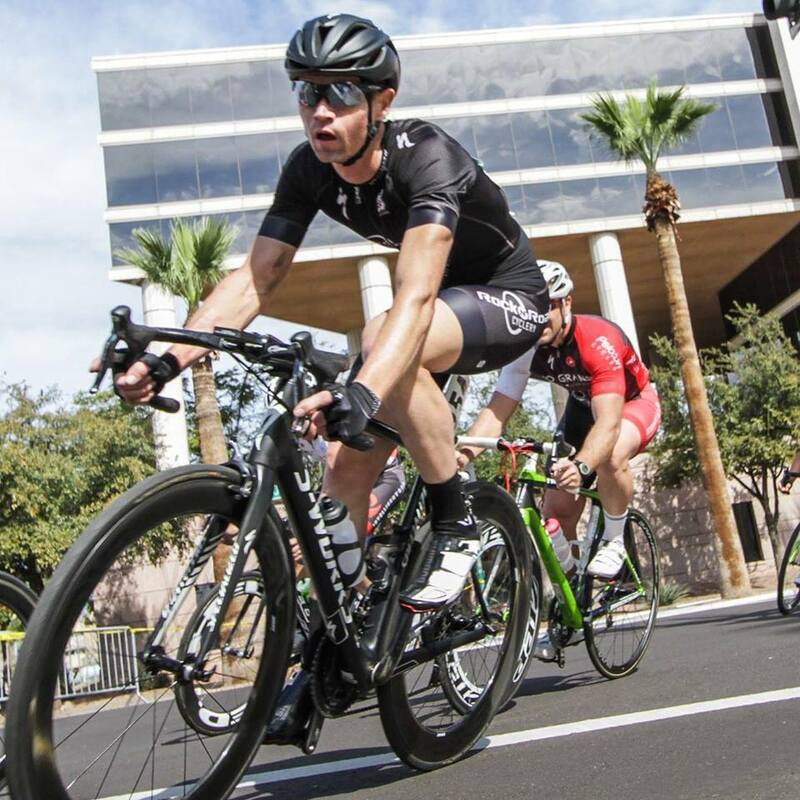 Clients include first-year riders and racers, gran fondo and century riders, UCI World Hour Record holders, US Masters and Elite National Time Trial Champions, and California Masters State Time Trial Champions, competing at the local, state, USAC National and UCI World Championships level.